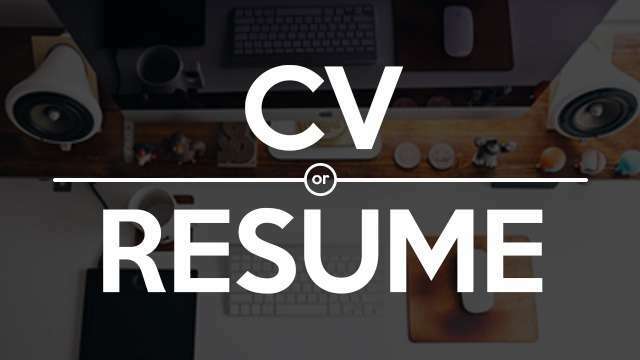 Common belief is that a curriculum vitae (CV) and a resume are one and the same. While both are used to screen applicants for jobs, there’s a huge difference between the two. To help you further, get to know the three major differences between CVs and resumes: The purpose, the length, and the layout. What is a CV? The CV or Curriculum Vitae (which means “course of life” in Latin), is a longer document that includes a more detailed description of your years in the academia. It includes all the publications, awards, honors, affiliations, research projects, certifications, presentations, and all your other academic accomplishments. Employment experience, contact information, and your references are also included. How long should it be? A CV is lengthier since it has more information—preferably 3 pages or more. How should we write it? For an easy overview of your full working career, the information should be laid out in reverse chronological format. Where to use it? This type of document is used if you are pursuing positions in academics or research, or for applying for fellowships or grants. What is a Resume? A resume is a concise overview of your employment years. It's more focused on previous relevant work experience and work-related accomplishments. This document highlights your skills and experiences, and relates it to the position you’re applying for. How long should it be? 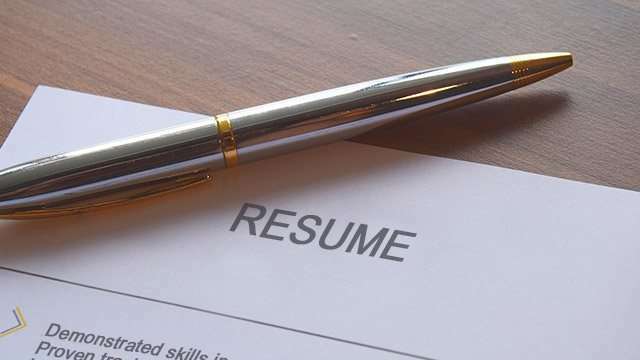 Resumes are typically 1 to 2 pages in length. -In a chronological format, where you start with your latest or current job, then work backwards chronologically. -In a functional format, where you group together your experiences according to the functions or skill sets you want to highlight, and go first with the most relevant experience or the largest chunk of experience that enabled to you hone that particular skill set. Where to use it? This type of document is mainly used for applying jobs. In short, a resume is a brief summary of your skills and experience in one or two pages, while a CV is more detailed and can stretch well beyond two pages. The resume should be tailored for the job position you are applying for. One the other hand, the CV is static, and any changes should be indicated in the cover letter.